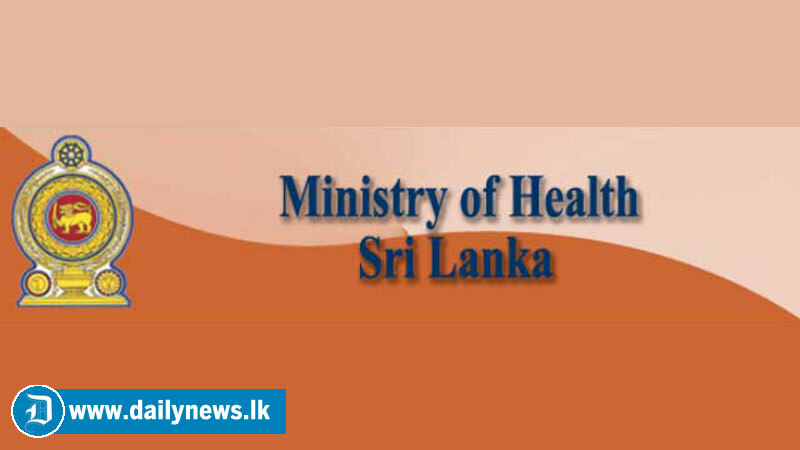 The Food Control Unit of the Health Ministry has decided to prohibit the sale of hand-picked foods. This will be effective from the 1st of May. It will be strictly forbidden to provide food for food suppliers and restaurants. The local and district health authorities have been advised to inform the general public regarding this. Within the next three months it will be considered as a national program. The program will be launched from local restaurants. The Ministry of Health has stated, that legal action will be taken if the food suppliers violates the rules from 1st of May.